Florida Real Estate: Single Family Home with Beautiful Views in Trump National Jupiter! 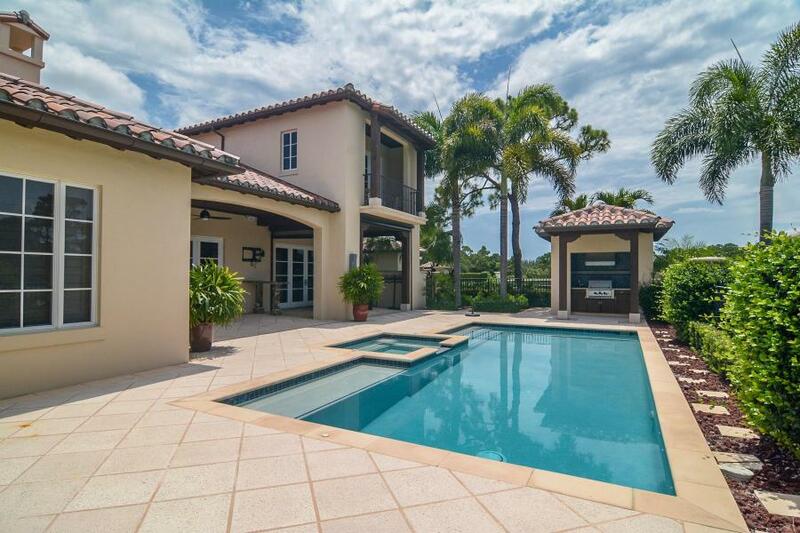 Single Family Home with Beautiful Views in Trump National Jupiter! Located in Trump National of Jupiter, 446 Red Hawk Drive is a contemporary courtyard style single family home with beautiful views of the lake and golf course. This home tends to five bedrooms and 6 bathrooms plus a half bathroom. The first floor hosts the master bedroom plus an additional bedroom perfect for your guests and upstairs you will find the remaining 3 bedrooms. The kitchen is newly renovated with brand new gourmet appliances. Outside you will find a geometrical in ground pool and spa with a very nice built in summer kitchen. This Trump National Jupiter - Listing Courtesy of: Coastal Sotheby's Intl. Realty. To get more information on 446 Red Hawk Drive here in Jupiter, please contact one of our dedicated Distinct Estates agents who will be glad to show you homes in Trump National Jupiter or in other parts of South Florida.